Apple Cider Vinegar is a nutritious food condiment and medicine that is prepared from fermentation and distillation, and has been used since ancient times for its miraculous healing properties as a food, as well as topically for skin and hair. Apple cider vinegar hair mask solutions are rapidly gaining popularity in the natural health world, and with good reason! Did you know apple cider vinegar (ACV) is rich in a plethora of amazing nutrients, enzymes, friendly bacteria and vitamins. 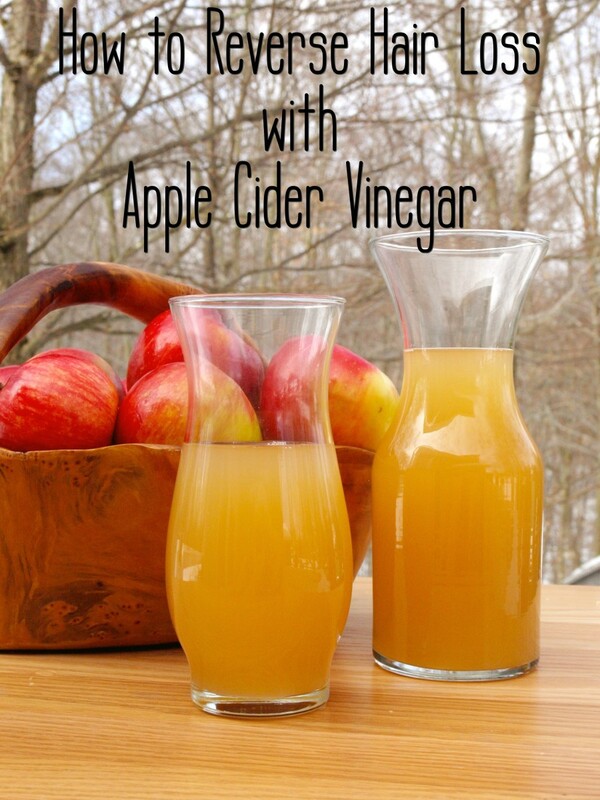 The apple cider vinegar that should be used is the raw, unpasteurized and unfiltered version. This is the one that contains all the necessary nutrients for beautiful hair as the nutrients are all still intact. Believe it or not, most conventional, store bought ACV that are clear are often synthetic versions of ACV that have no fermentation process involved at all! 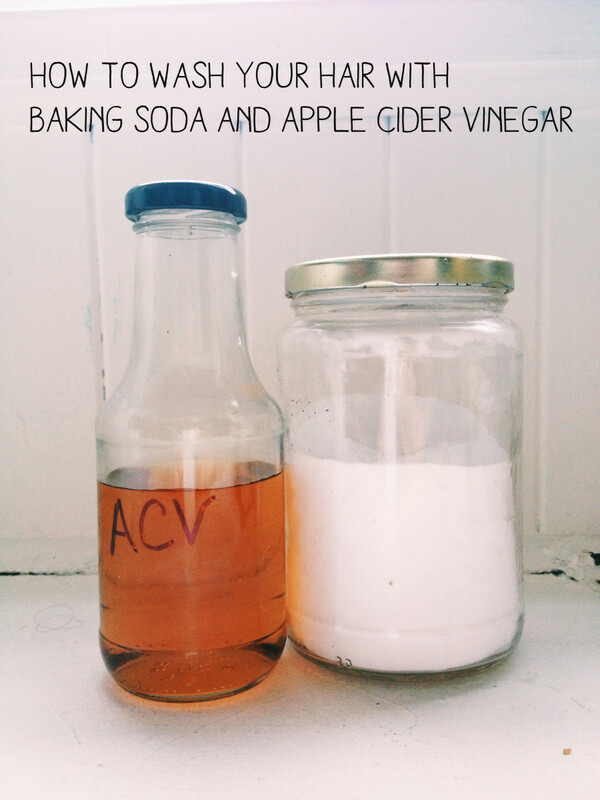 Make sure you use the real thing - wholesome, unfiltered and preferably organic ACV. Also known as Vitamin C, makes hair grow faster, detoxifies hair, rich in anti-oxidants fights free radicals, fights dandruff, cleanses scalp and hair strands. Stimulates blood circulation in hair follicles, remedies baldness and hair loss, remedy for greasy or oily hair, moisturizes hair, leads to shiny silky locks of hair. Kills off lice and nits, detoxes hair, breaks down chemical product build up in hair, cleanses scalp of bacteria and germs, fights dandruff, fights smelly scalp. Table showing just some of the apple cider vinegar benefits for hair. 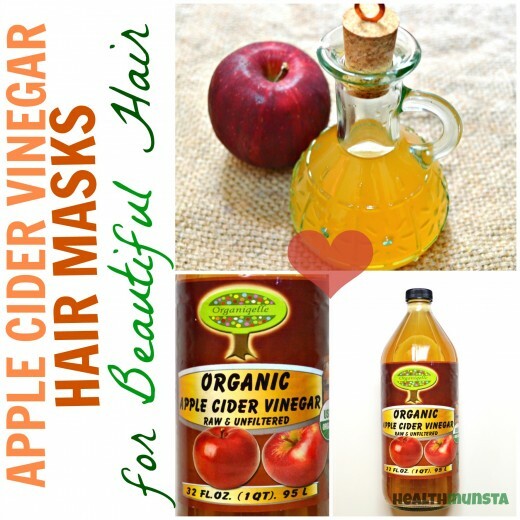 Here are THREE apple cider vinegar hair mask solutions to try! Keep in mind that you should use wholesome apple cider vinegar, which is RAW, unpasteurized, unfiltered and preferably organic. Make sure the accompanying ingredients used are also good quality in order to get the best results. Feel free to adjust the proportions according to the length and thickness of your hair. The measurements here are for my mid-back length hair. If you asked me to choose just ONE natural ingredient to use as a hair conditioner, I will choose apple cider vinegar without hesitation! The enzymes and nutrients in ACV make it an amazing natural hair conditioner. Combined with the goodness of honey and olive oil, this apple cider vinegar hair mask recipe is the ultimate HAIR CONDITIONING remedy! Rich in many enzymes and nutrients, anti-bacterial, fights infections on scalp, softens hair and makes it silky, conditions hair. Why not add some aromatic essential oils to give your hair an extra romantic flair? Some good essential oils to add to this hair mask are geranium essential oil, rose essential oil and jasmine essential, which all have benefits for hair. Remember! 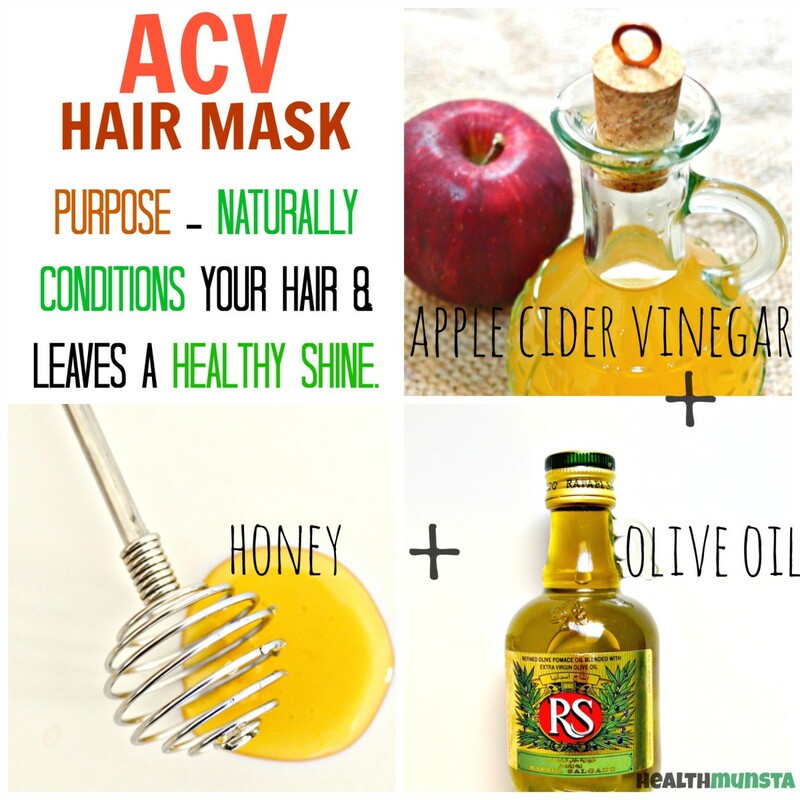 Diluting your apple cider hair mask is a must before application to hair, as ACV is acidic. While rinsing out the hair mask, make sure you keep your eyes closed to prevent stinging, as you would with shampoo rinsing. 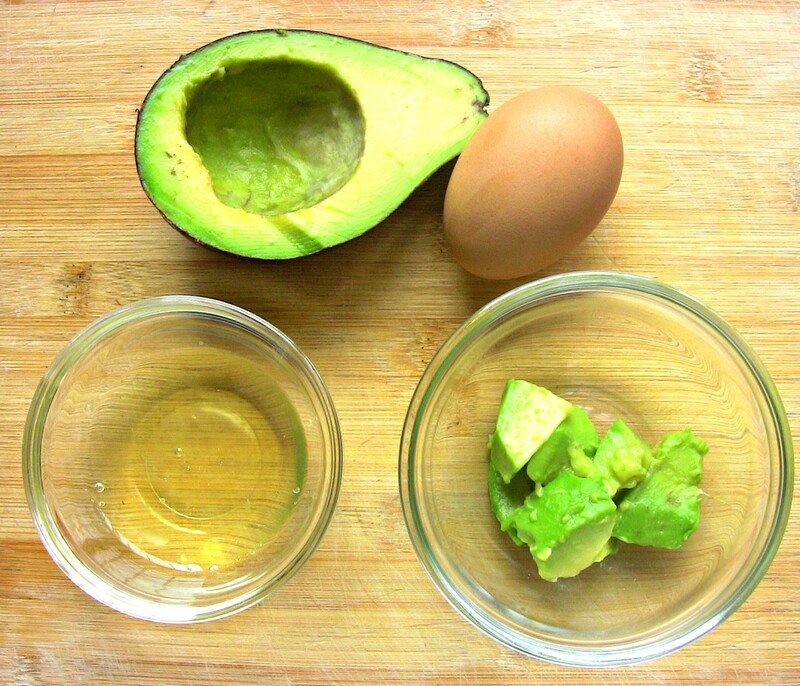 Fetch a bowl and mix all the above ingredients with a whisk or spoon until a smooth mask is formed. 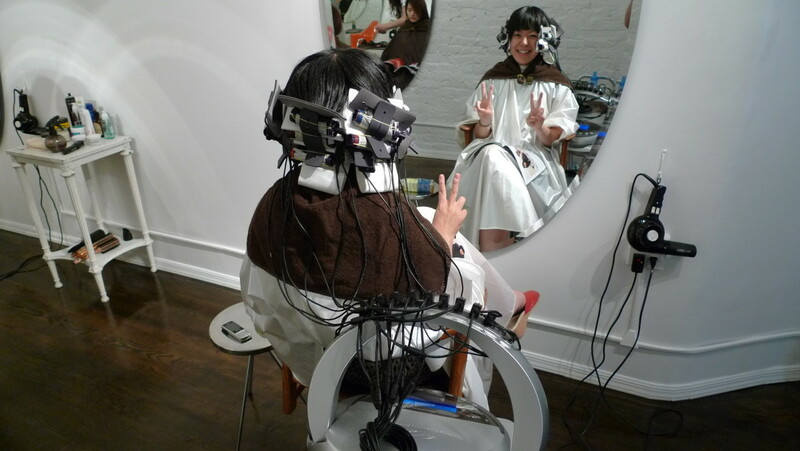 Apply the hair mask using your fingers onto your scalp and hair. After 10 - 15 mins, rinse off the hair mask with 2 - 3 washes of water. Now you're good to go, no shampoo needed. 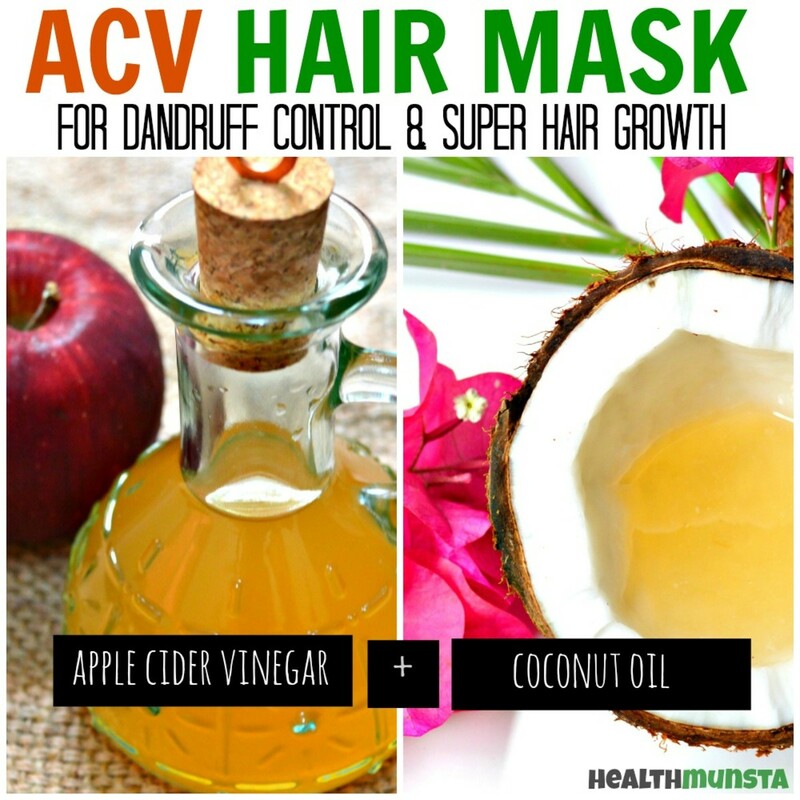 Combine ACV with coconut oil to create a hair mask that will foster faster hair growth. Coconut oil has been used for centuries for its hair growth properties, as well as other benefits for hair such as conditioning, nourishing and preventing premature graying. Check out some more of the benefits of coconut oil for hair. Rich in fatty acids which fight acne and infections on scalp, fights lice and nits, prevents dandruff, heals itchy scalp, rich in antioxidants, conditions hair, cleanses scalp, moisturizes hair, prevents split ends. Feel free to use less coconut oil if you tend to have oily hair. For extra dry hair, you can increase the coconut oil if you desire. 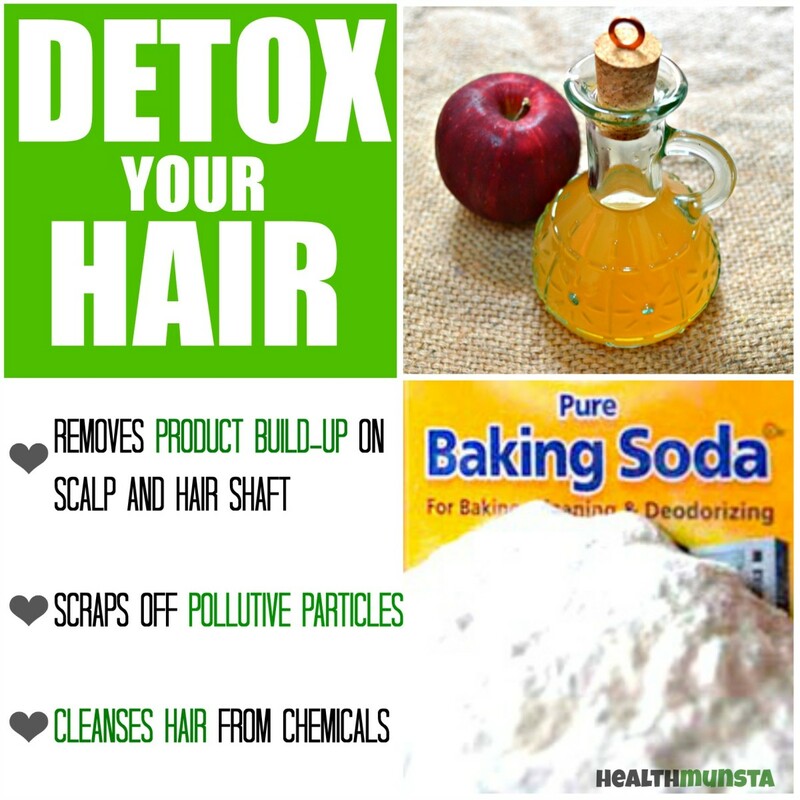 In your bowl, mix up the above ingredients and apply onto your hair. Wait for the mask to soak up for about 10 mins and rinse off. The baking soda and apple cider vinegar "rinse" is known to be a natural alternative to using conventional shampoos that contain harsh artificial chemicals - it's also known as the "no-poo" method, so find out what makes baking soda so special below! Removes product build-up on scalp and hair locks which pollute the scalp, preventing proper hair growth. Cleanses scalp and removes excess dead cells, oils and bacteria which block hair follicles. If you have longer or shorter hair, adjust the ingredient amount to what suits your hair best. Raw ACV might give you a burning sensation in your scalp if used along. Please dilute it with water before use accordingly. It's preferable to let your hair dry naturally without using a hair dryer for healthier locks. 3 - 6 drops essential oil of choice. For the first part of this mask, mix the baking soda in the water until it is fully dissolved. Now slowly pour this rise throughout your hair making sure you reach all areas. Spread it with your fingers. Leave it to soak in for about 2 minutes and then rinse out thoroughly with 3 - 4 washes of water. Next, to the ACV rise. Mix up the given ingredients and once again rinse it through your hair, spreading it evenly with your fingers. Let it rest for another 2 minutes and then wash out with water. That's it! 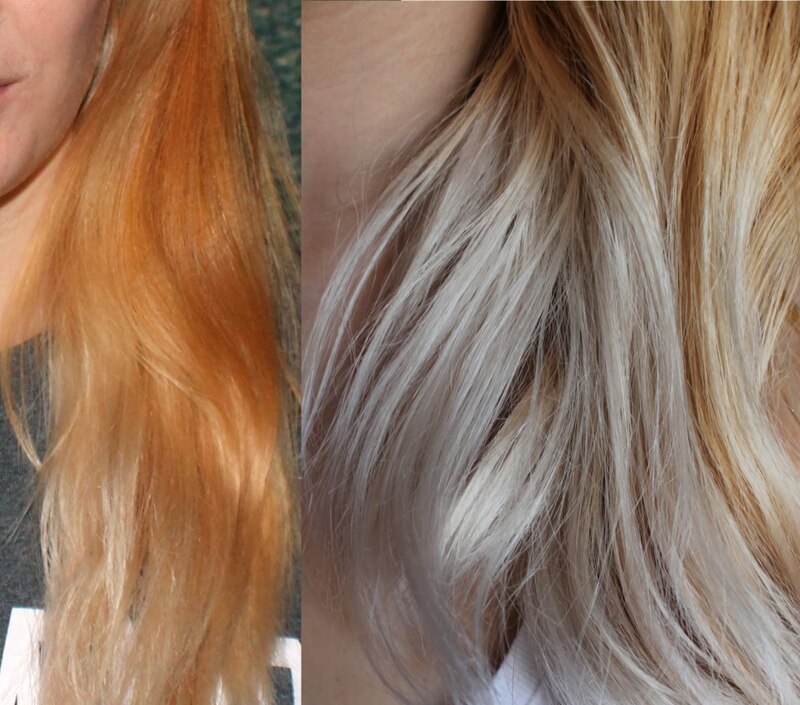 Your "no-poo- method is complete and you're now ready for silky smooth luscious locks!